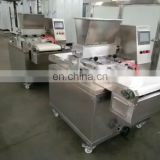 Bakery automatic bread slicer is an ideal machine for bread or chicken rolls slicing in food processing factories, cake shops and etc. 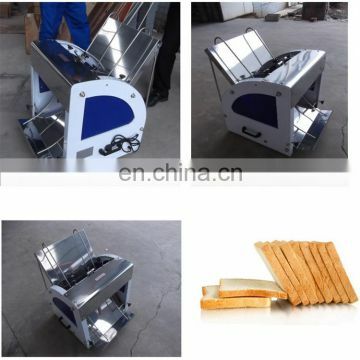 Imported sharp blades, non-stick surface, make the size of the toast be same and beautiful. 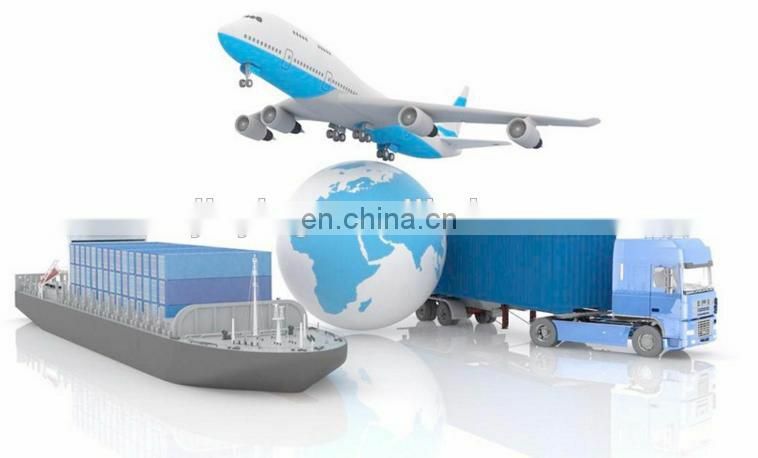 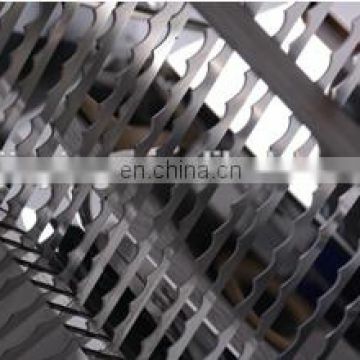 The spare parts touching face are made of advanced stainless steel.it's safe without pollution and durable. 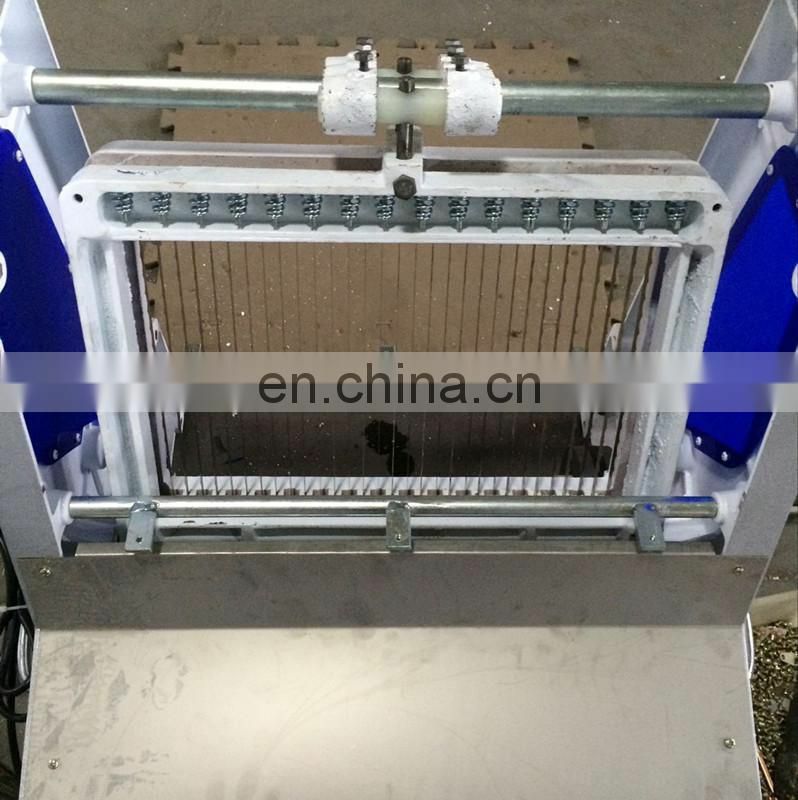 It has the characteristics of compact structure, fine appearance, safe and easy operation and high efficiency. 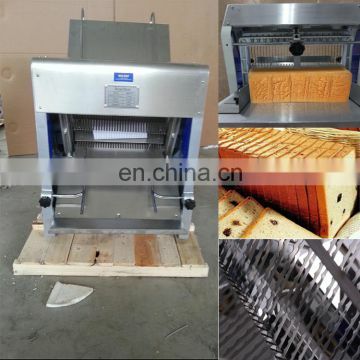 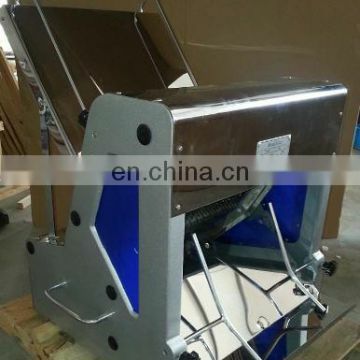 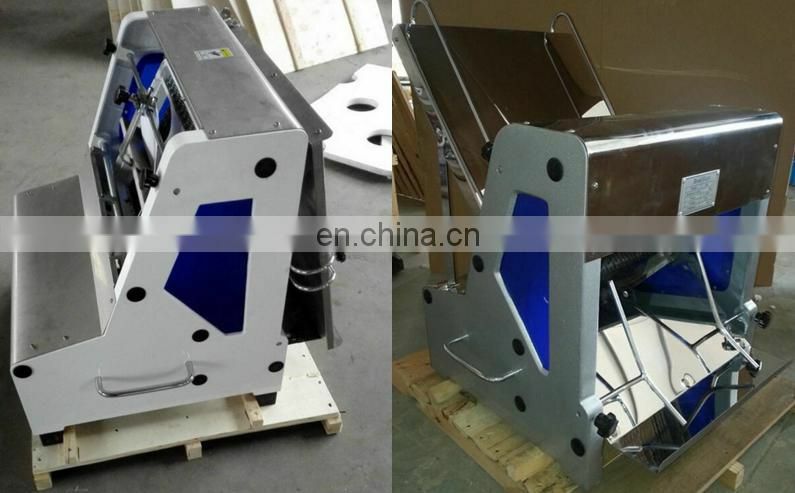 2,Thickness of each bread slicer is 8mm,10mm or 12mm. 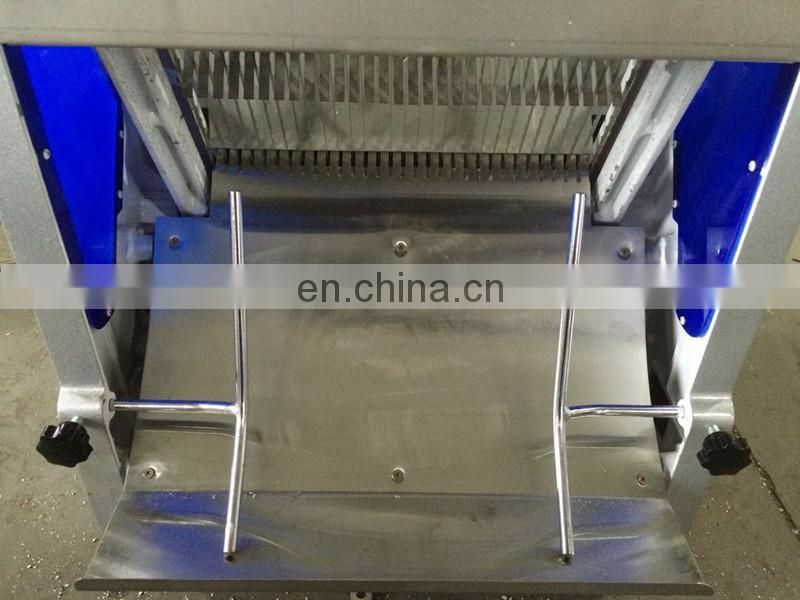 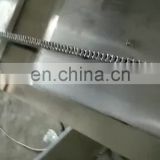 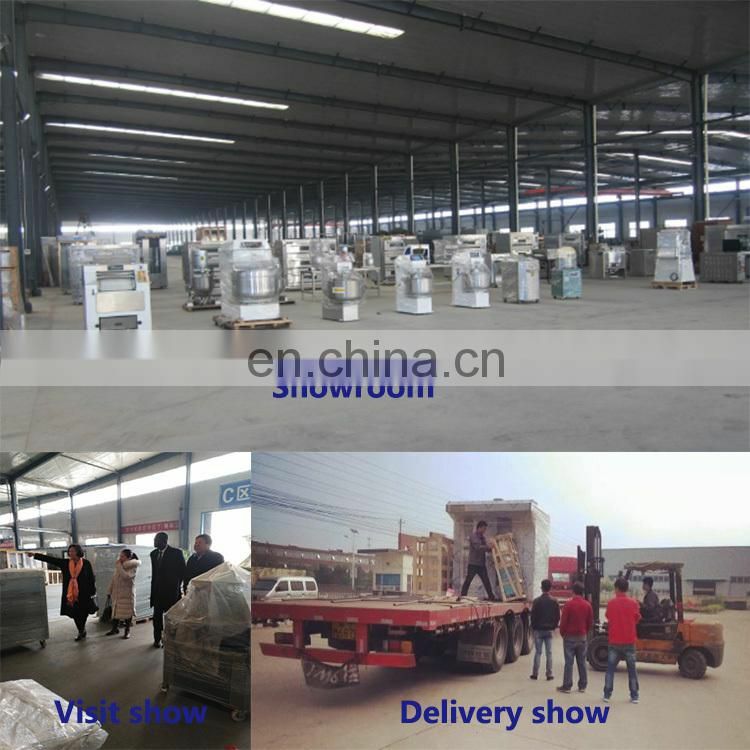 3,Stainless steel construction,meet hygiene requirement. 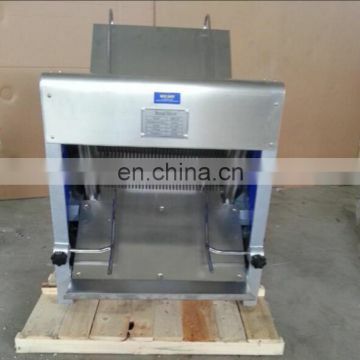 5,Widely used in bakery shop, food factory, super markets, ect.